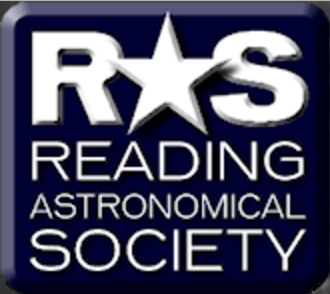 Everyone is welcome to join the members of Reading Astronomical Society for this one of their regular "Friday Club" meetings that take place on the last Friday of each month throughout the year. Doors open at 19:00 ready for 19:30 start. No booking is required. A variety of astronomy presentations are held throughout the year concentrating on topics in a way that everyone can understand. Observing is limited due to location however it is possible to see some of the brighter objects in the sky if weather permits. You're welcome to bring along your own telescope if you need a hand. Note that during the summer months June, July and August these meetings may be held at a different location -- contact the society for more information. This event is being organised by Reading Astronomical Society who should be contacted if you have any queries. We highly recommend you confirm this event is indeed going ahead before travelling. If you do attend it would be fantastic if you could let the organiser know you found them via Go Stargazing! Membership of the society or advanced booking is not required for this event.